It’s Corn Month, so make the most of the veggie with these healthy corn recipes. 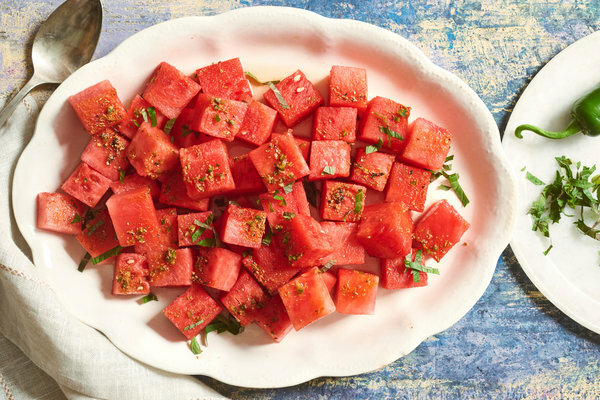 First up is a simple and refreshing side that’s especially good with Mexican food, Fresh Cilantro Corn Salad. 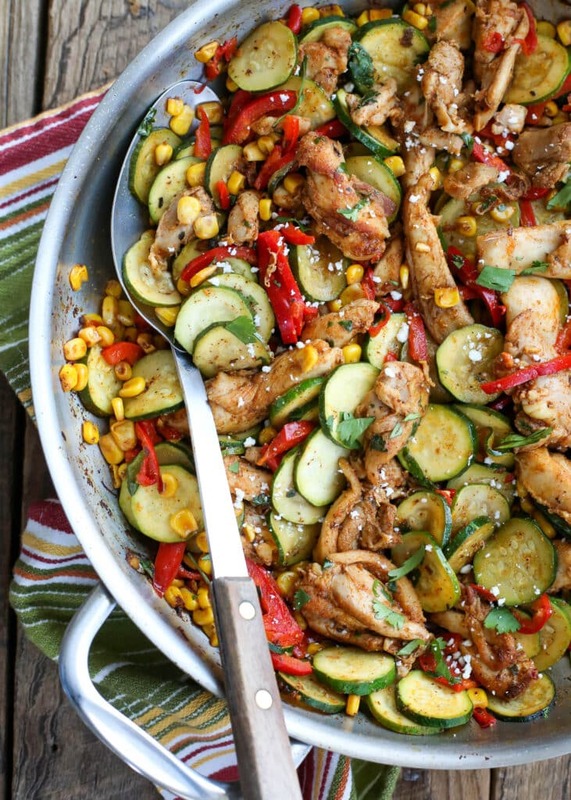 This veggie-packed Southwest Chicken Skillet is the perfect, easy weeknight meal for the family. This light Zucchini Corn Salad is the perfect fall replacement for heavy potluck sides. Fish has never been easier with these refreshing Honey Lime Tilapia and Corn Foil Packs. Substitute this delicious Basil Pesto & Roasted Corn Rice for your standard rice pilaf. 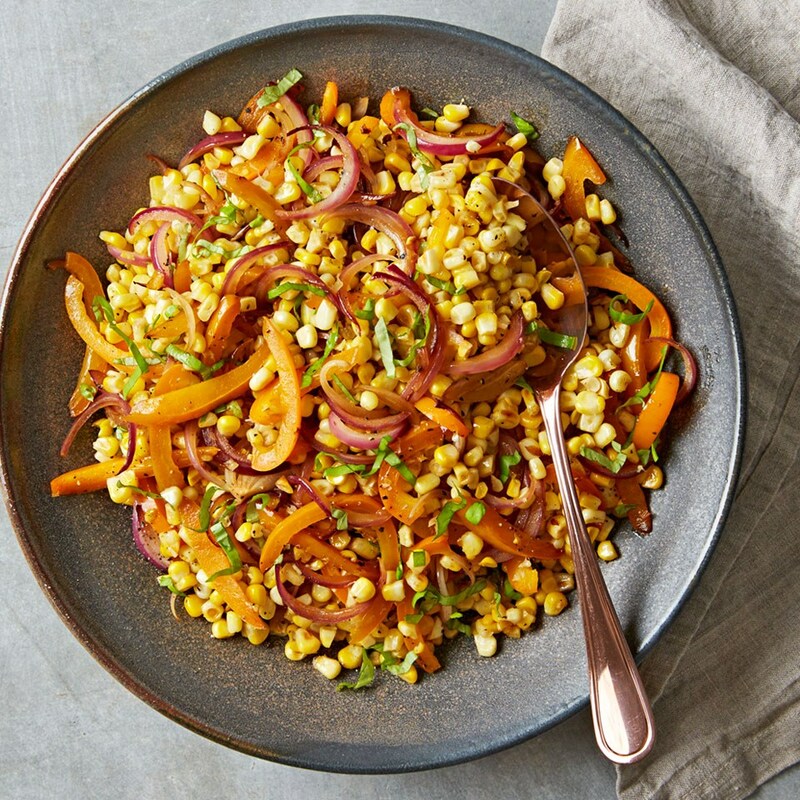 Make the most of sweet corn with this tasty Fresh Sweet Corn Salad. Get your last taste of summer in with these Chicken, Tomatoes, and Corn Foil Packs. It’s National Baby Food Week, and if you have time to make some of your own baby food, these delicious and healthy baby food recipes are here to help. Sneak in some sweet potatoes with this Mango, Sweet Potato, and Banana Baby Food. Get them to eat their greens with this Peas, Zucchini, and Mint Baby Food. If your baby is ready to start on more solid foods, try this Chicken Carrot Baby Puree. 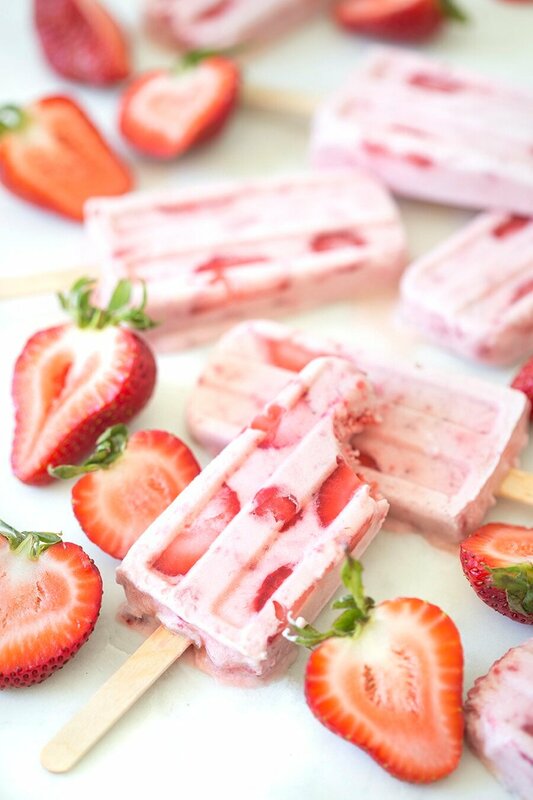 Peach, Raspberry, and Quinoa Chunky Puree packs a protein punch. Hide squash under sweet fruit flavors in this easy Pomegranate Pumpkin Pear Puree. Whip up a hearty and fruity Blackberry, Kale, and Apple Puree for your little one. 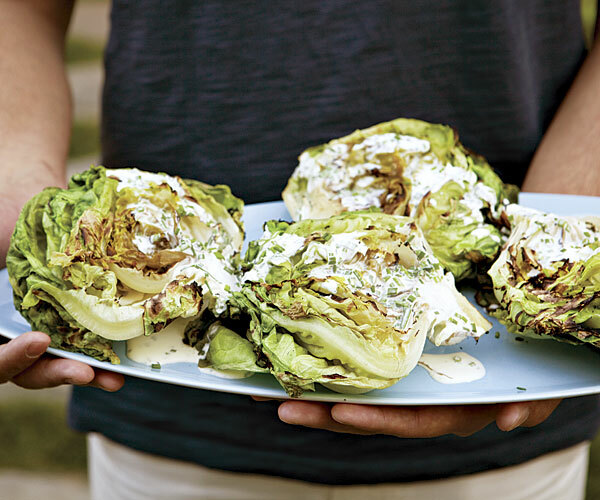 This week, we’re helping you get ready for spring by featuring in-season, healthy radicchio recipes. First up is an easy Radicchio, Avocado, Chicken, Grape, and Hazelnut Salad. ­Whip up these simple Quesadillas with Apple, Radicchio & Pomegranate for a healthy app. Grilled Radicchio, Summer Squashes, and Scallions go great with fish or chicken for a healthy dinner. 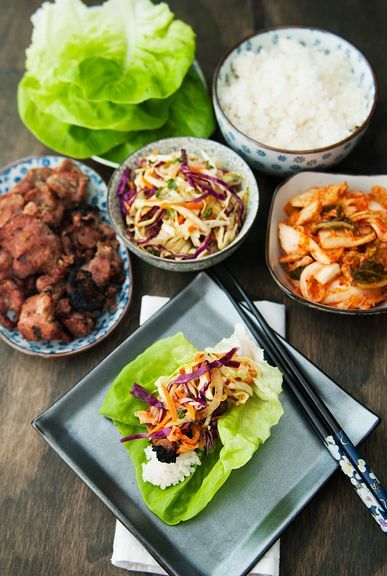 These Tuna and White Bean Radicchio Lettuce Wraps make the perfect light lunch. 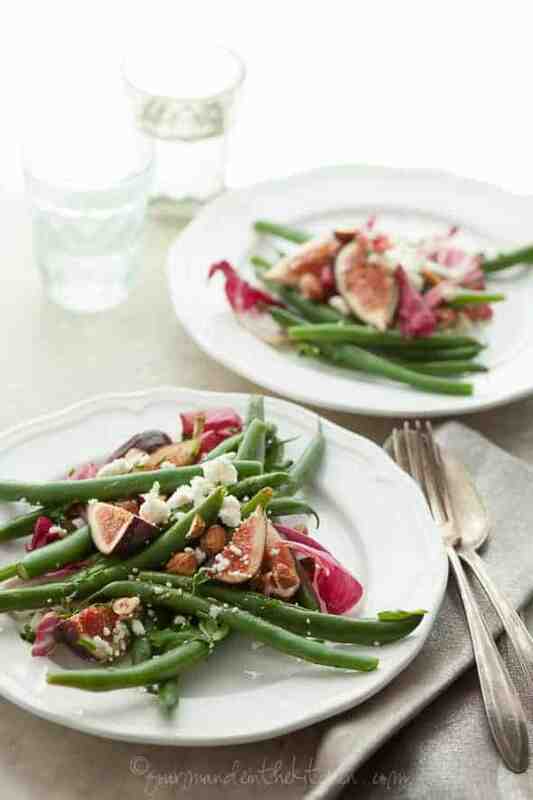 Fig, Green Bean, and Radicchio Salad with Hazelnuts is a surprisingly delicious combination. Radicchio, Pear, Gorgonzola, Pomegranate, and Walnut Salad is a tasty lunch or pre-dinner salad. 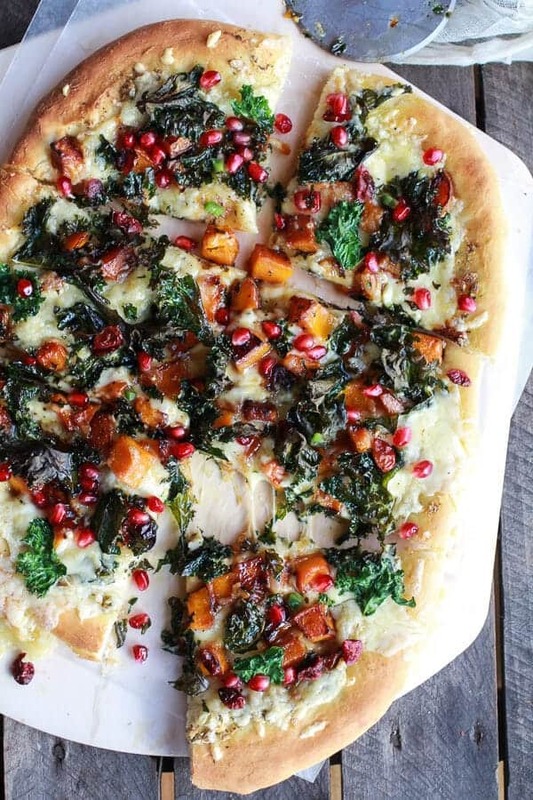 This beautiful Pumpkin Ricotta Gnocchi with Pancetta and Seared Radicchio will impress guests.